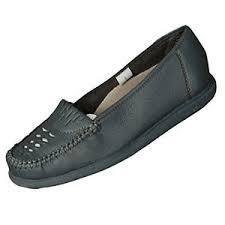 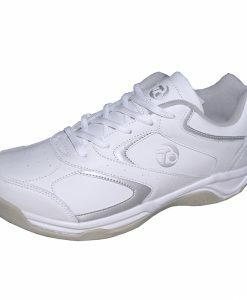 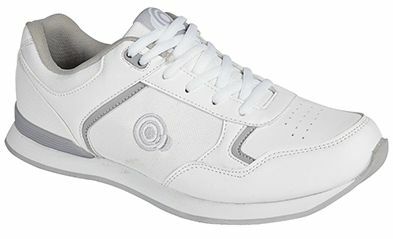 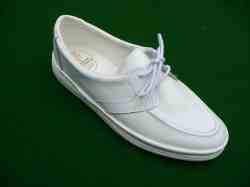 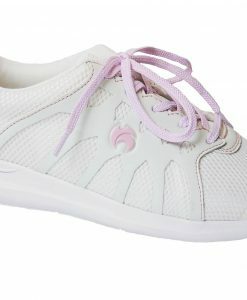 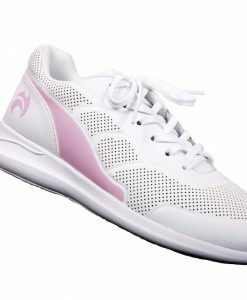 The unisex Solar shoe has been one of the most popular bowling shoes for many years. 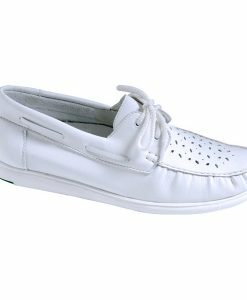 For extra comfort this upgraded version features Drakes Pride’s moulded sole which has a micro-grip rubber base to help prevent slipping. 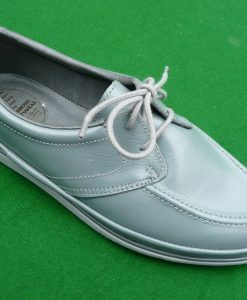 This single piece sole surface makes this one of the few shoes available today which is truly heel-less and bowling green friendly. 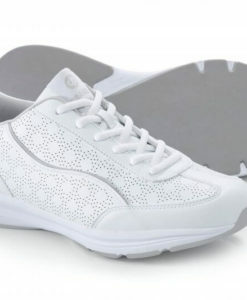 The hi-tech breathable material from which the shoe is manufactured make this an incredibly lightweight and comfortable bowling shoe.